A graduate of Otterbein University, DeLane spent his undergraduate career majoring in Public Relations before earning a Master’s in Higher Education Administration at North Park University. 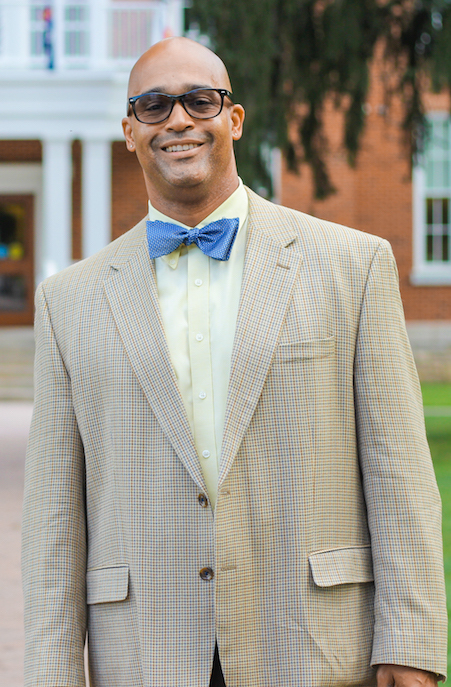 Prior to joining the Juniata team, he worked at his alma mater and Tusculum College, his nine years of experience include international, transfer and diversity work. DeLane loves higher education and the opportunity to reach back and help underserved populations. He has a wide range of interests including golf, mixed martial arts, cooking and reading. Recently, DeLane embarked on a journey to read the subjective list of 150 greatest books of all time. DeLane works with students from the greater South, South West regions.